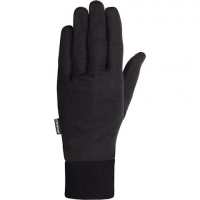 Use your body heat to keep your hands warm with the help of these Seirus Heatwave glove liners. Heatwave lining retains 20% of your body heat. Kinetic action adds 4-7Adeg in temperature. Form-fitting. Imported. Don't let imperfect conditions stop winter fun, protect their little face from biting wind and snow with this face mask/neck gaiter. 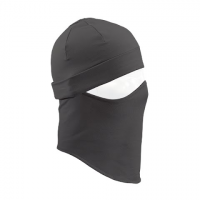 A Seirus top seller the Combo Clava combines a Polartec balaclava and Neofleece face mask for maximum head protection on frigid days. 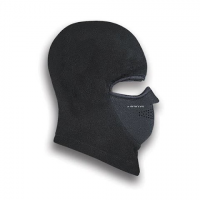 The Seirus Combo TNT(TM) headliner features a thin Thermax(R) wicking hood that combines with a fleece neck warmer and neoprene face mask to keep your face warm on the coldest days. This is the liner glove you`re looking for. Seirus ` Deluxe? Thermax(r) Glove Liner provides a breathable form-fitting first layer in defense against cold temperatures. The hinged construction and stretchy fabric up the fit and comfort factors of the Seirus Dynamax Hinged Headliner. 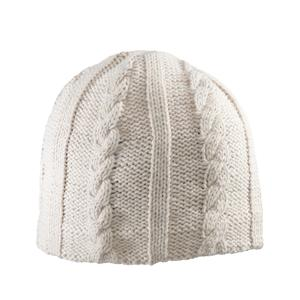 It fits under your helmet and then stows easily in a pocket when you're warm enough. 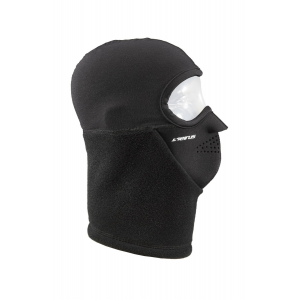 The soft, warm Seirus DynaMax(TM) Quick Combo balaclava has an integrated face mask for maximum protection from stinging rain, snow and ice. 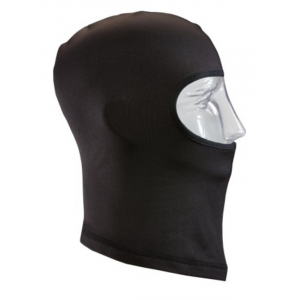 Keep a warm comfortable head and be prepared for sudden weather with a drop-down face mask that provides full head and neck coverage in the Seirus Dynamic Thermax Ultra Fiber that provides moisture wicking warmth in a compact lightweight package. 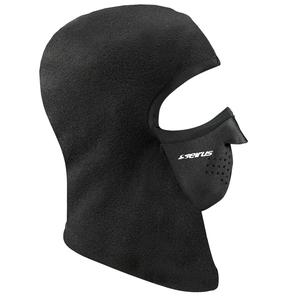 Wind- and water-resistant neoprene shell fits over your face from your nose to your neck. Breathing holes for your nose and mouth. Fleece lining feels soft on your skin.